There’s nothing quite like the smell and buttery taste of a loaf of delectable warm garlic bread. 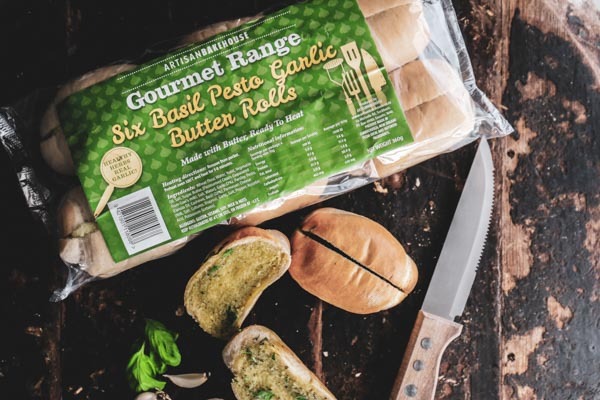 For Jason Scott, this taste has become a love affair and he and his team at Artisan Bakehouse Ltd are proud to be providing New Zealanders with the yummiest blend of garlic bread and butter around. “We have come a long way since we started 12 years ago,” Jason says. 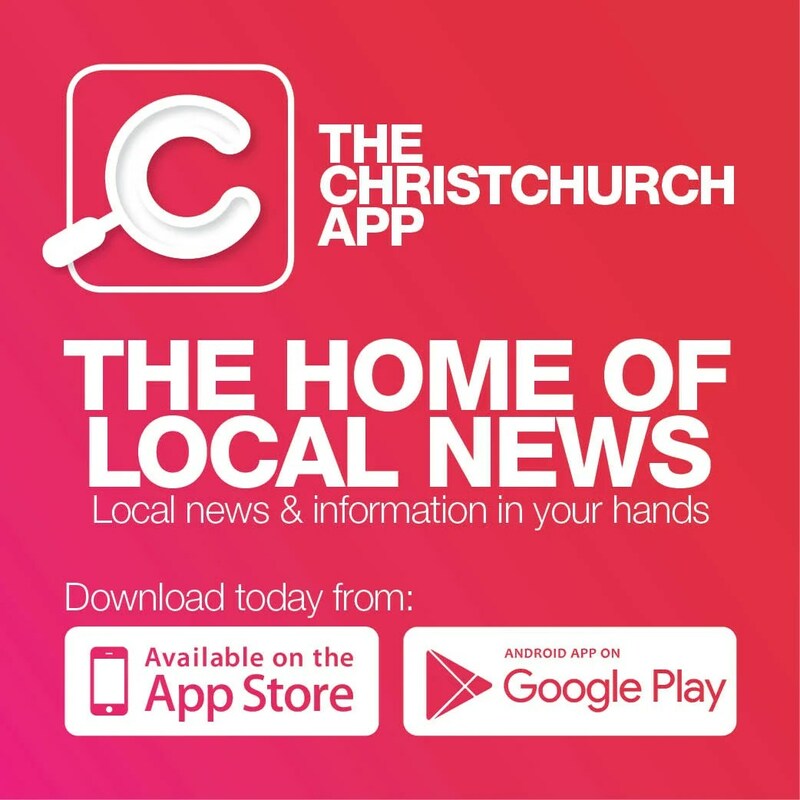 He and his tightly knit team have given their all over a decade to give customers delicious garlic bread, garlic rolls, garlic butter, sweet chilli rolls and sweet chilli butter. “We make thousands of loaves a day, exporting them around the country to supermarkets and consumers,” Jason says. Every loaf and roll is made with love and passion. Artisan Bakehouse is also doing its bit for the environment by getting rid of all tin foil packaging. Simply pop them on a baking tray and heat to perfection. As an added bonus, Artisan Bakehouse works with Three Boys Brewery every Friday to give you its famous Beer Bread Friday. Yes, you read that right; Beer Bread Friday gives you the rare chance to sample beer flavoured garlic bread. Fans of a good pale ale or pilsner queue here.